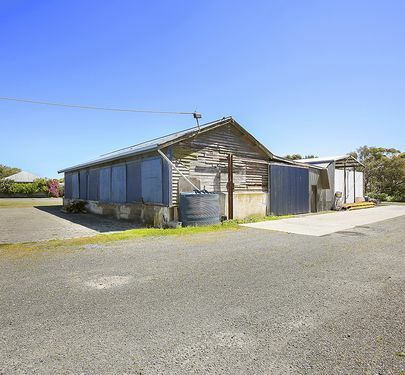 Think “outside the square” with this one. 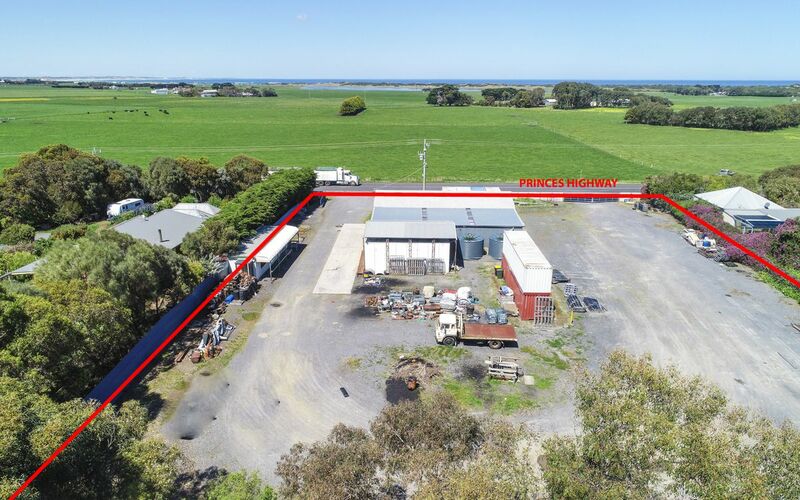 Lane Transport’s former truck depot and well-fenced storage yard. 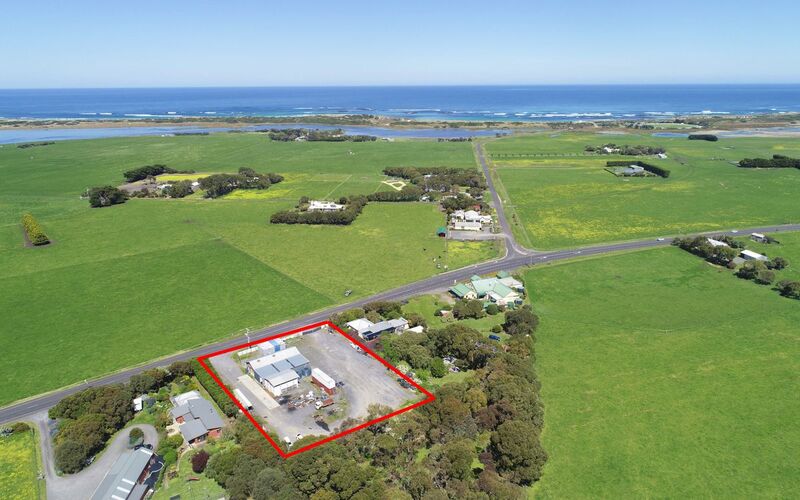 Land size 0.4ha or 4,006m2 – this property has potential ! 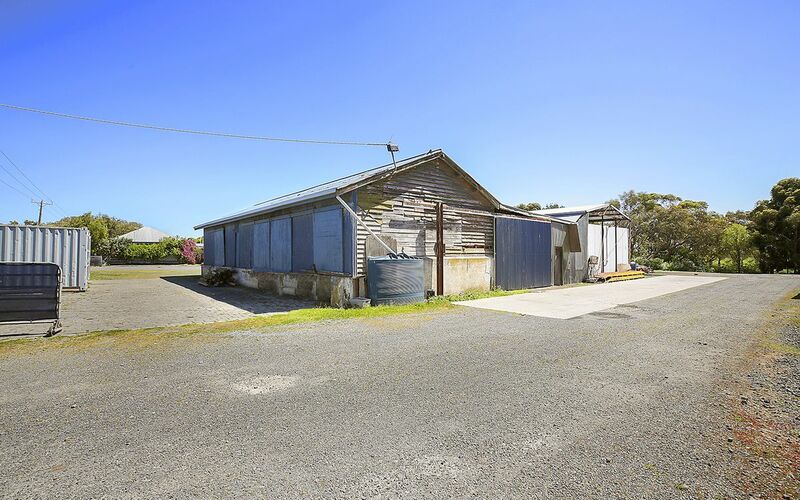 Interesting old buildings were originally used as the Killarney Dairy Cool Store Depot. 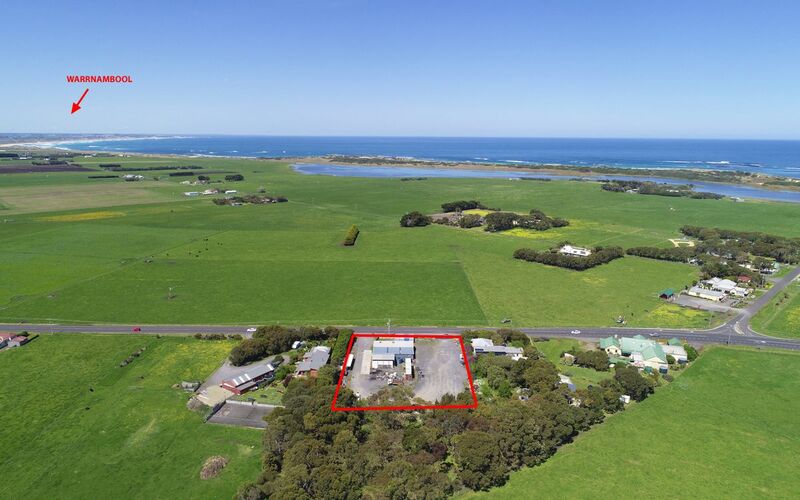 It has a good water bore and submersible pump. 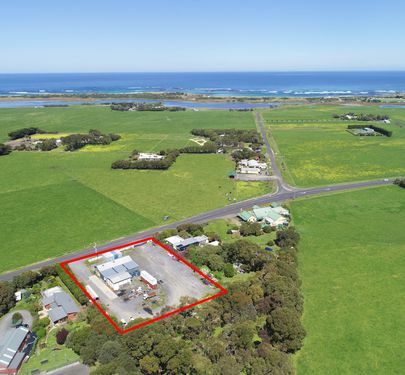 Large lockup shedding, 2 large water storage tanks, office building and lots of in-ground bluestone pitchers. 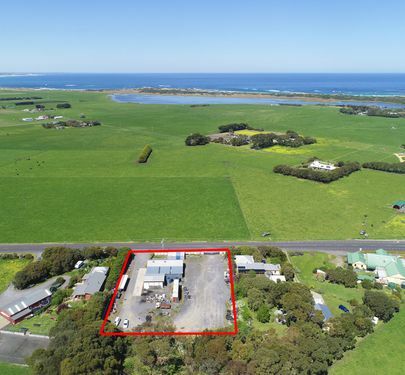 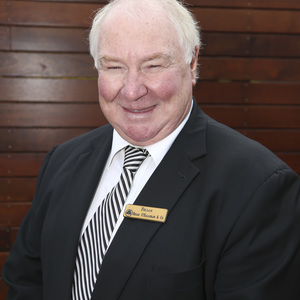 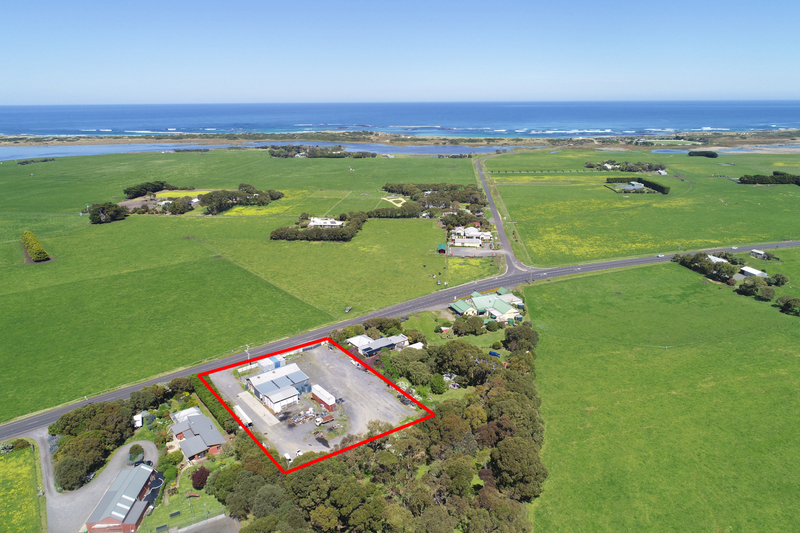 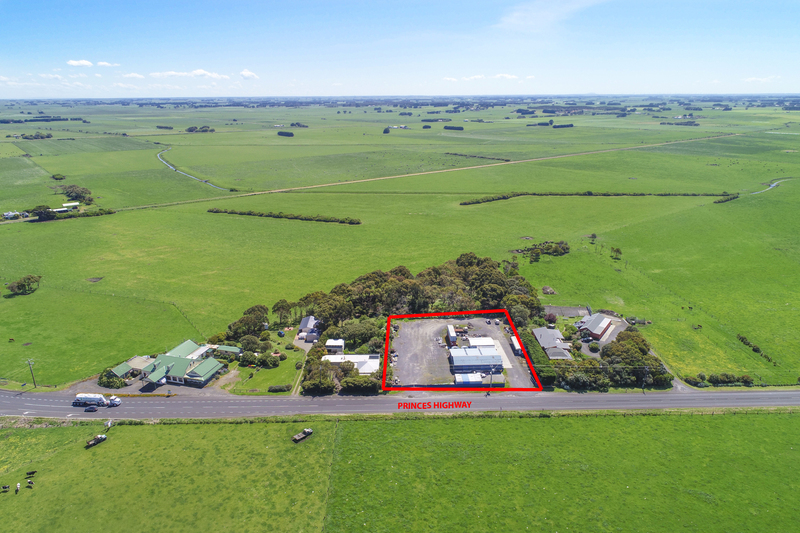 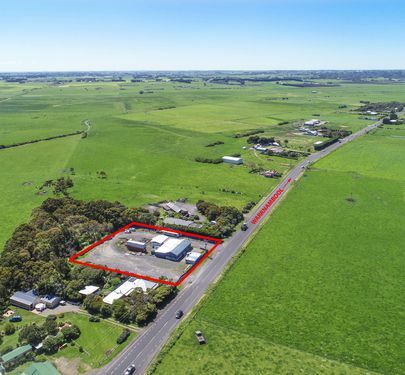 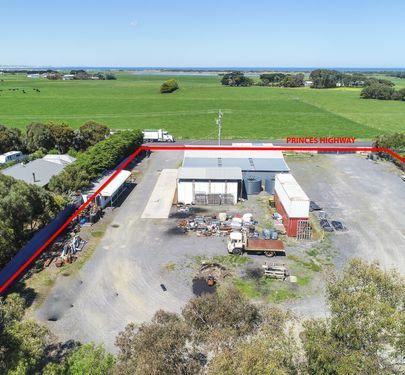 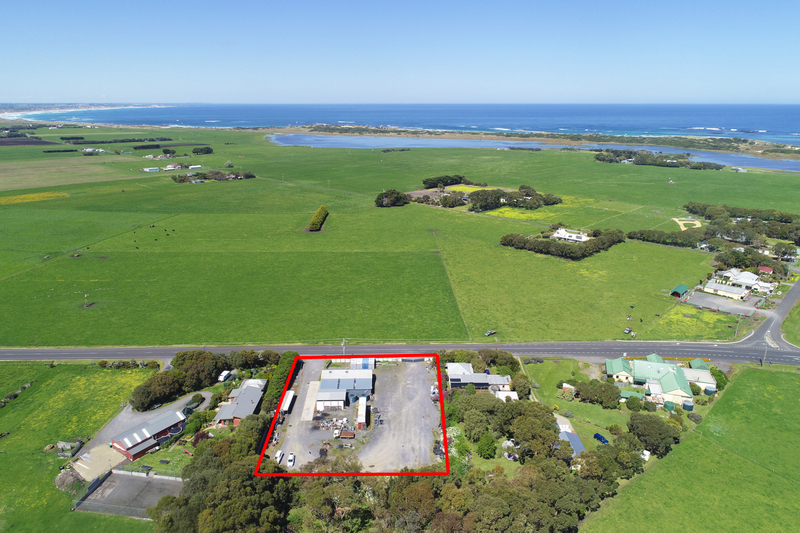 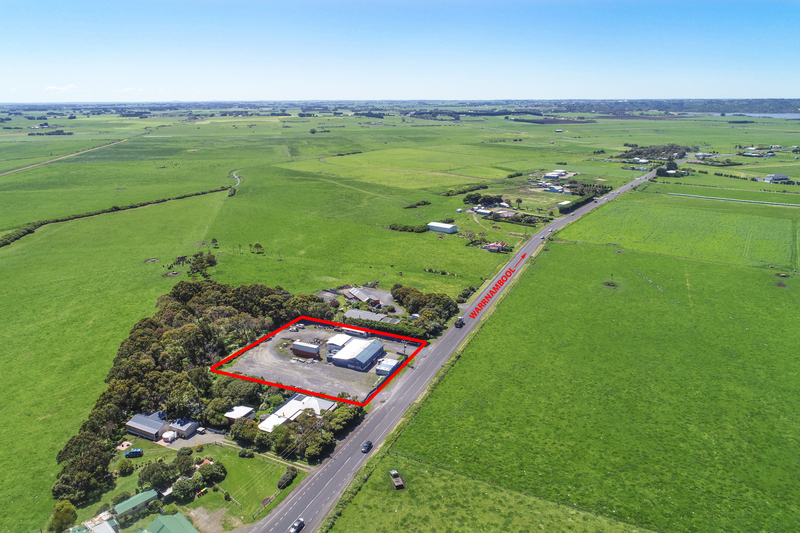 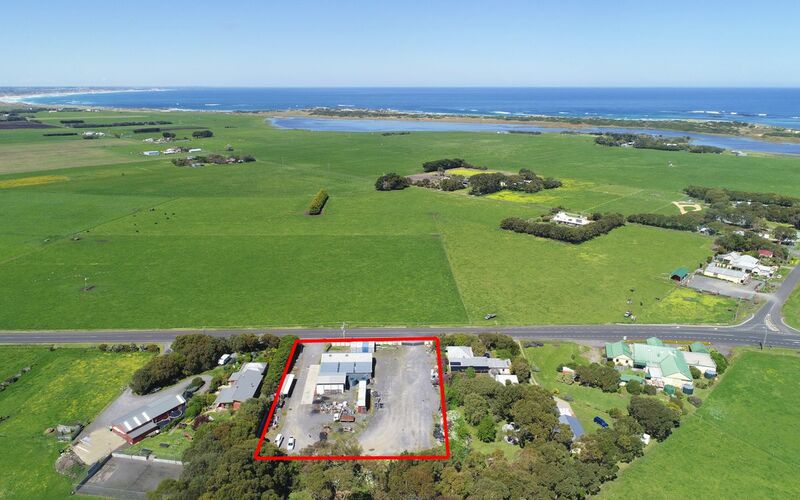 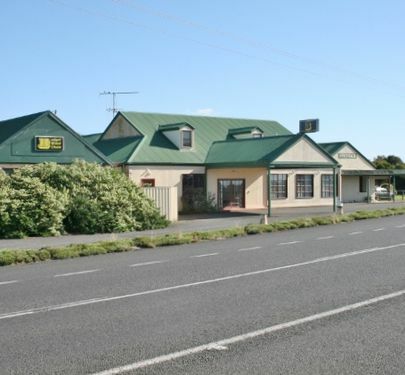 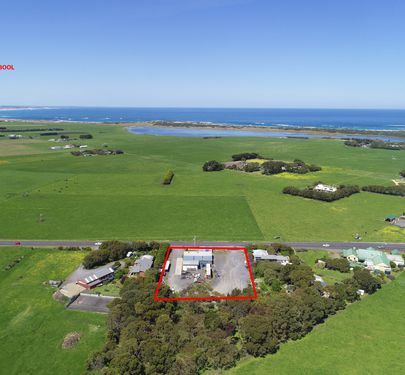 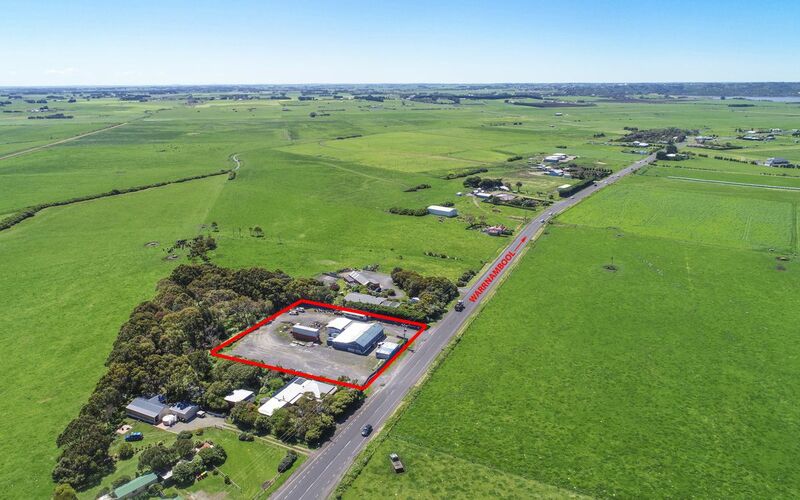 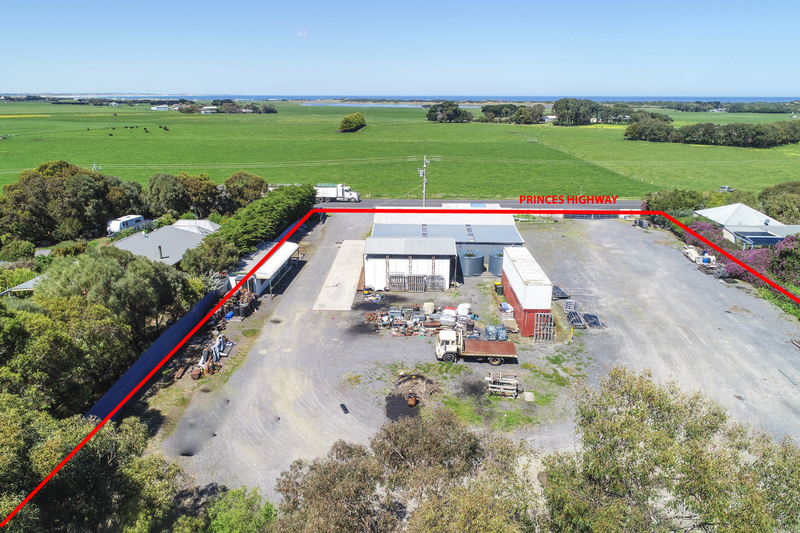 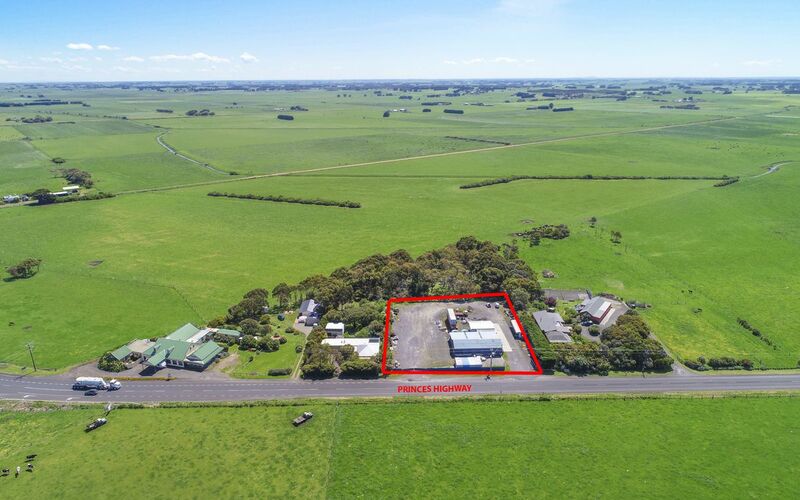 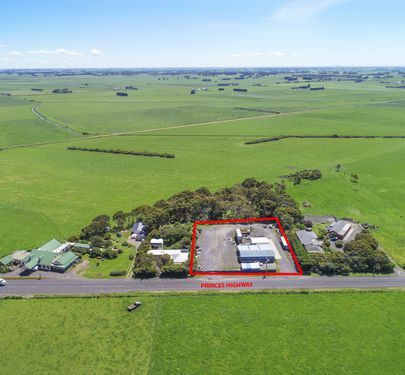 2 double width access gateways opening onto Princes Highway only 10 minutes from Port Fairy. 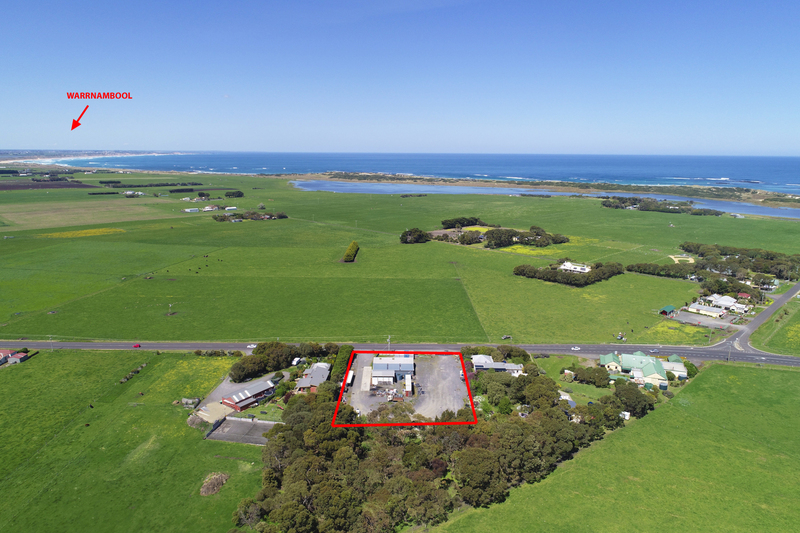 This property is only 1½ kms from the Killarney Beach.